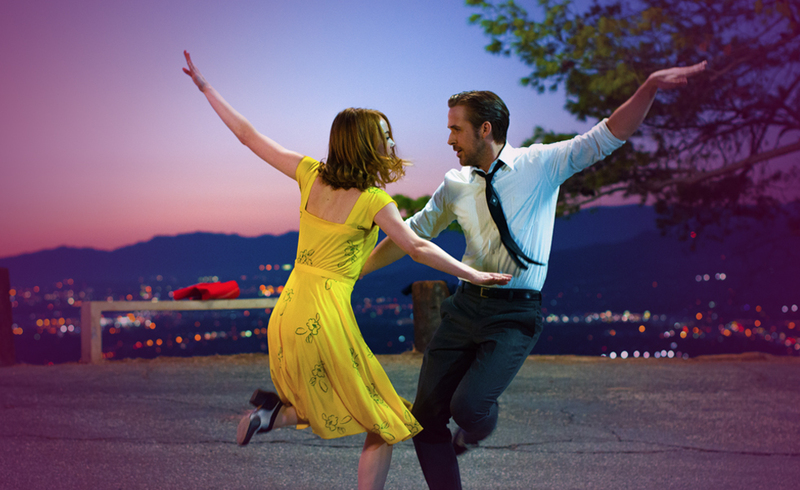 ‘Big Five’ at the Oscars for La La Land? La La Land is the story of Emma Stone’s Mia. She is described as a gifted and aspiring actress who juggles life between auditions and her job at a coffee shop. We also have Ryan Gosling’s Sebastian, a passionate jazz musician who dreams of opening his very own club, spreading his love of jazz. We watch them make a song and dance out of their lives as they navigate through their respective trials and tribulations and struggle to pursue their ambitions. The story of Mia, an aspiring actress, and Sebastian, a dedicated jazz musician, struggling to make ends meet while pursuing their dreams in a city known for destroying hopes and breaking hearts. With modern day Los Angeles as the backdrop, this musical about everyday life explores what is more important: a once-in-a-lifetime love. In modern day Los Angeles, the couple explores what is most important to them. Love? Life in the spotlight? Or something else…? We have the Moon, the Queen of Pentacles and the Ace of Wands. This represents uncertainty, and as with any awards ceremony we do not know the results until they have been announced. There is a sense of hidden opportunity within this card, is a win imminent? This represents theatrical performances and the arts. A sense of good fortune is indicated within this card as well as the social whirl of parties. This reveals a passion and enthusiasm from those involved in the film. New opportunities are indicated as a result of the film within this card. Of course, 14 Oscar nominations is an achievement in itself and serves to validate Hollywood’s sense of elitism. I feel that the nominations are as important as the ‘awards.’ Will the film achieve its five Oscars? Possibly some, but I feel that new doors will open for all involved, particularly Emma Stone. Watch this space! Previous Article500 year old shark found in the North Atlantic!Next ArticleHow far will Disney go at the Oscars?